Is anybody happy with their lashes? Most want something- longer, darker, thicker, more curl.. etc. Mascara can get you so far, but sometimes the a girl just needs more. More. MOAR! Ahem, something with a bit more oomph than that of mascara. Times like that call for faux lashes. I don't reach for lashes too often myself, because application can be a pain. Its true, we all know it. Application aside, you can get a really great faux lash on a budget. Kiss does some great varieties from super subtle to va-va-voom volume that are not only easy on the wallet, but also quite natural looking. Read on for a closer look. If it's a subtle, everyday type of style you're looking for, Kiss Ever EZ Lashes in style #03 are for you. 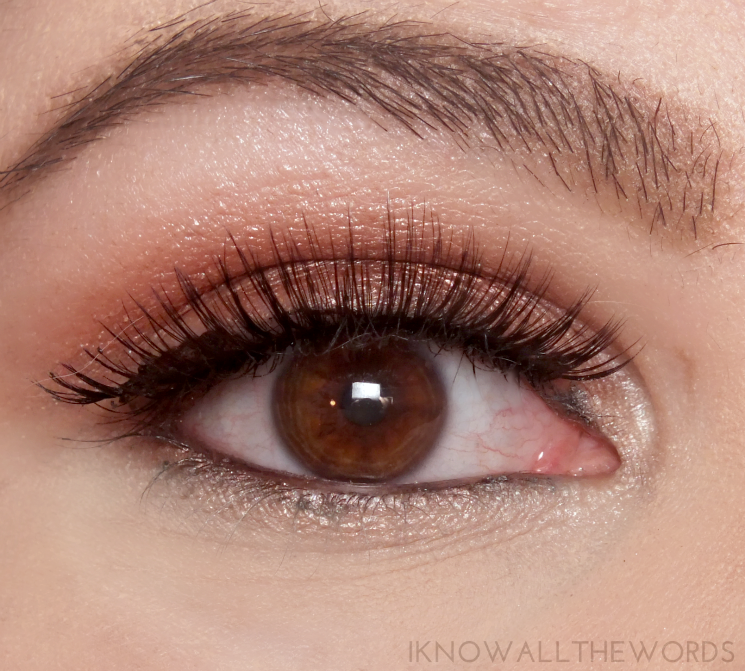 The lashes give a bit of volume and length, but keep it subtle, and blend in for a very natural look. You really don't look like you're wearing falsies, but you do look like you have enviable lashes. Win-win for you. The Ever EZ Lashes are made from 100% human hair and are reusable. They're lightweight and don't leave you with a case of the blinkies nor do they impede your vision. This style includes a set of lash tweezers to aid in application, which is quite helpful- nothing worse than your finger sticking to a perfectly applied lash strop. 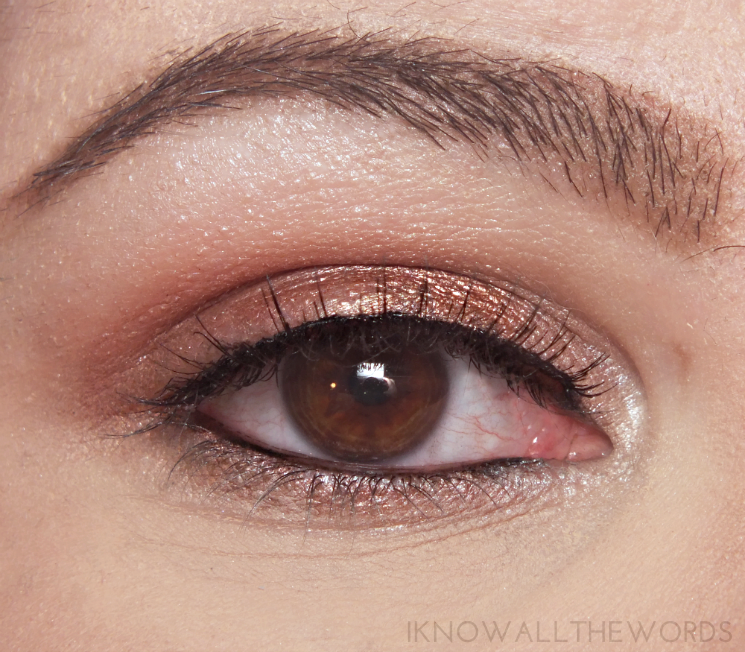 Application was really simple with these, and the strip was easy to conform to the shape of my eyes. 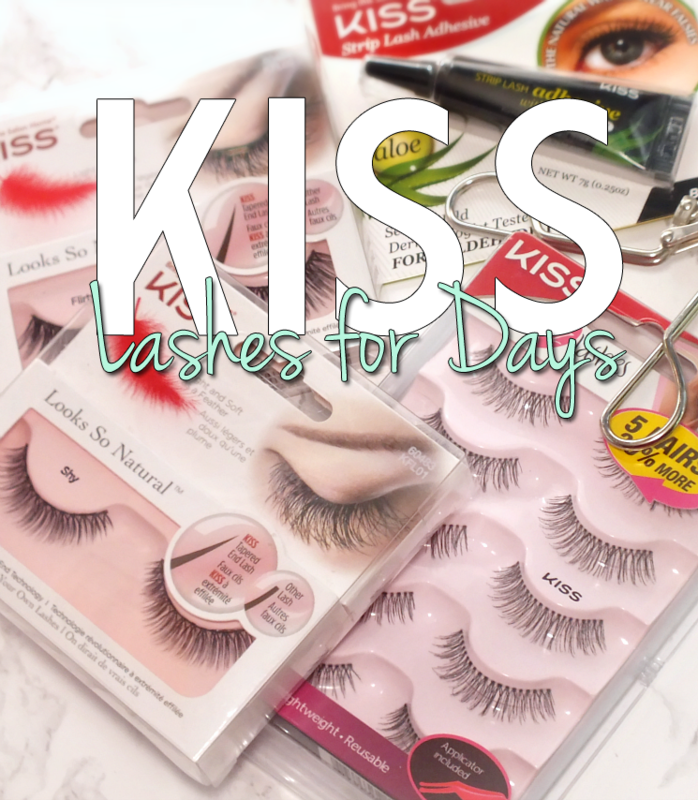 For those looking for something with a little more "pop" the Kiss Looks so Natural Lashes in Shy and Flirty offer more lash. Shy has a similar look to the EZ #03 style, but with slightly longer lashes and a fuller strip. While there are more lashes and length, the look is still quite natural looking. Now, if va-va-voom volume, but still fluttery and girly is what you're after, Flirty is for you. 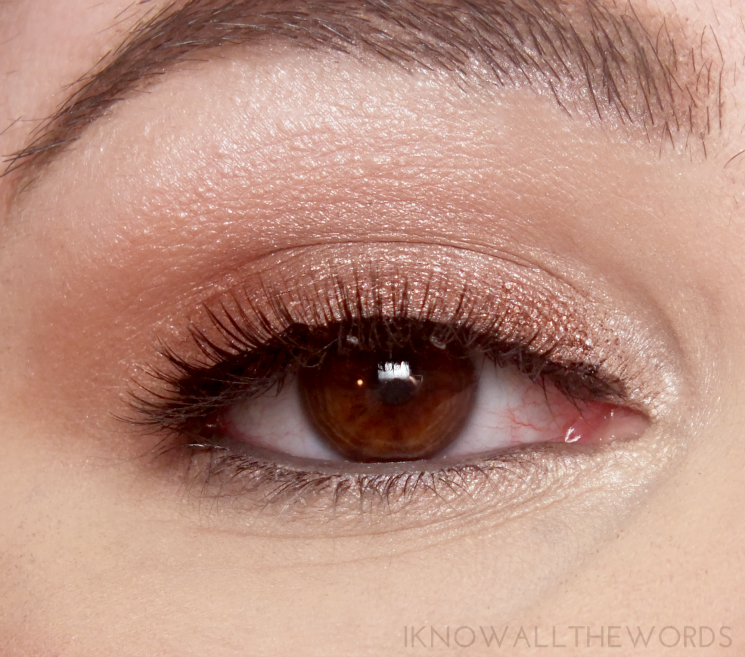 The lashes are quite a bit longer, and are very full, but don't cross into 'super fake' territory. The Looks so Natural lashes have tapered tips which helps the individual lashes look more natural, and gives them that fluttery, real look. While Shy applied really easily and wore without issue, Flirty and I just didn't get along. I had issues with the strip not wanting to curve to the shape of my eye which resulted in one end of the lash popping off and not sticking. Pair the non-sticking issue with black lash glue and I had a big ol' mess. It took more attempts than I'd like to admit, but I did get it on. While I like the effect Flirty gives- it's big but not too big- I can't see myself fighting to apply them again. 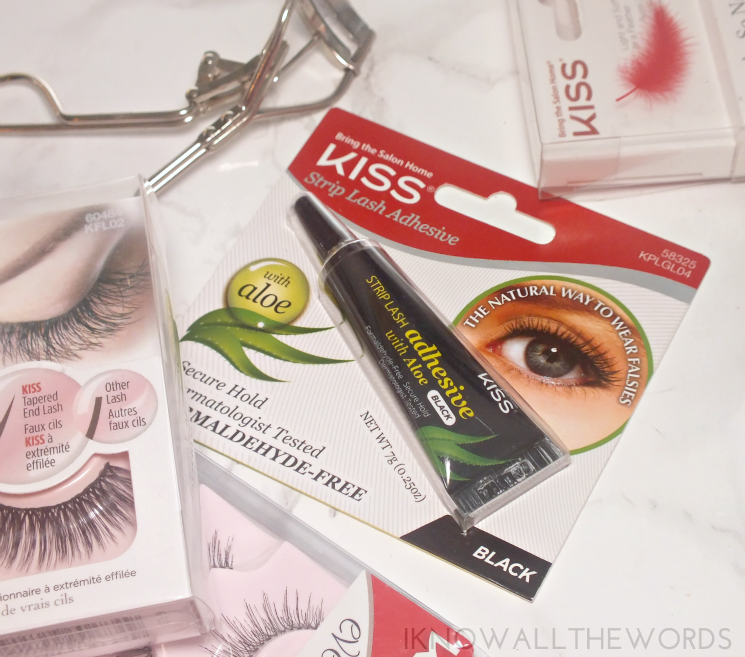 Overall, Kiss offers some great lashes if you're looking to dabble and don't want to invest much. My personal favourites of the ones I tested are the Looks So Natural in Shy. They give some volume and length without being too long for wearing with glasses. Are you a faux lash fan? Have you tried any from Kiss?